Edwards School Of Motoring. Learn to drive inSwansea, Llanelli, Gorseinon, Pontarddulais, Grovesend and Penllergaer. that he went out of his way to make sure I did everything to the best of my ability. One major point for me was that he was fully flexible with times, he always worked around my shifts in work with no bother at all. He went to great lengths to ensure I was happy with all aspects of driving. His fun-nature and patience was greatly appreciated. Thank you Richard!! !“ – Kath, Swansea. 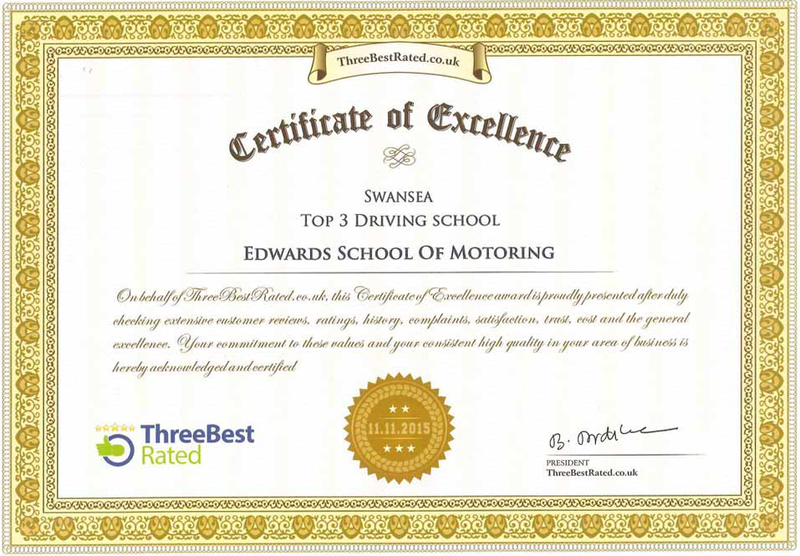 Learn to drive in Swansea or Llanelli, South Wales with the Edwards School of Motoring. Helping people to pass their driving test, with a career of safe driving for life. 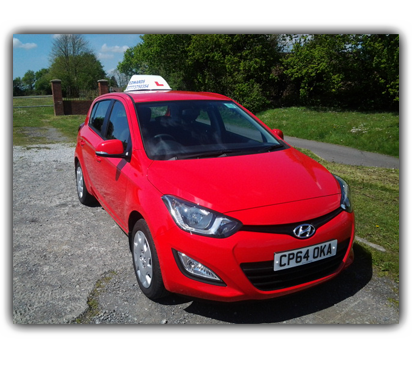 Driver tuition is undertaken by Richard Edwards, A Driver and Vehicle Standards Agency Approved Driving Instructor. The Edwards driving school provides theory test, hazard perception test tuition and driver training to suit the individual. Driving lessons in Swansea, Llanelli, Gorseinon, Pontarddulais, Grovesend and Penllergaer.